Download "BUSINESS. 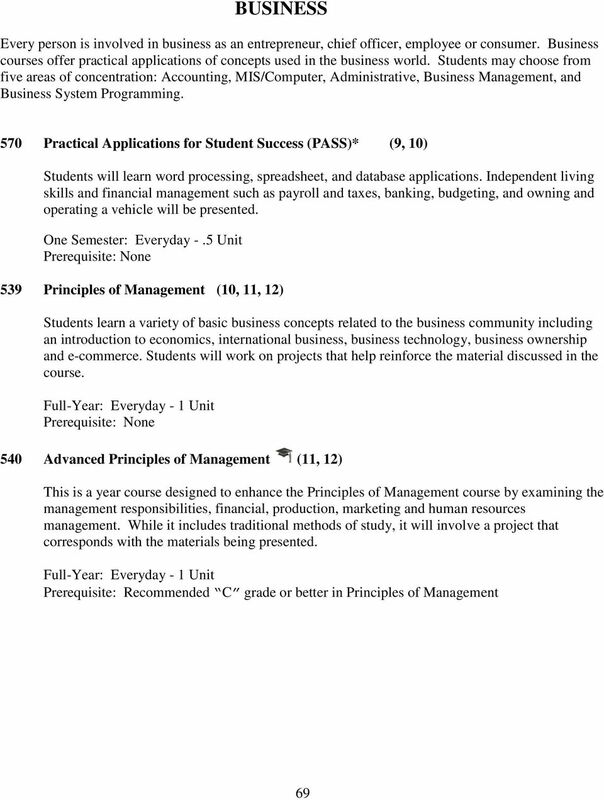 570 Practical Applications for Student Success (PASS)* (9, 10)"
Which BUSINESS Classes are for you @ Central??? 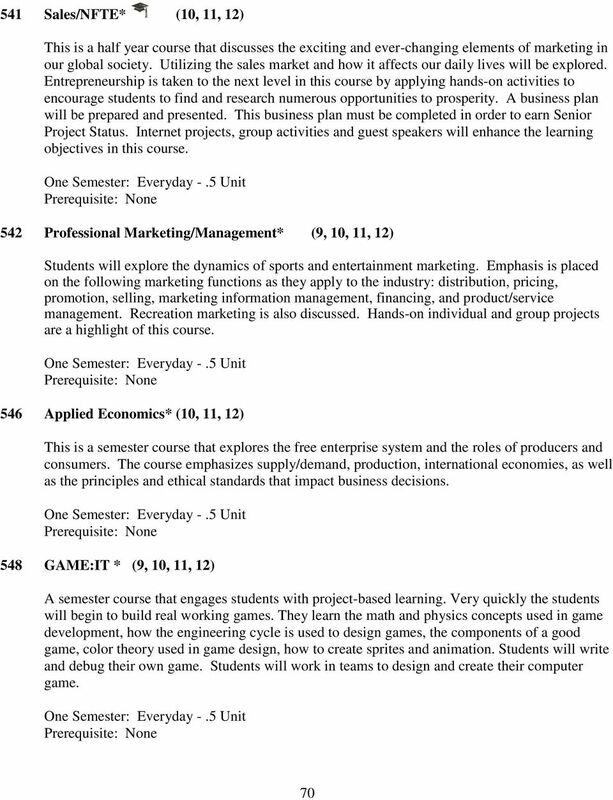 Course Outline 1.0 IDENTIFICATION COURSE INFORMATION 2.0 LEARNING OVERVIEW SUBSECTION. Subject Code INFO. Course Name PowerPoint. 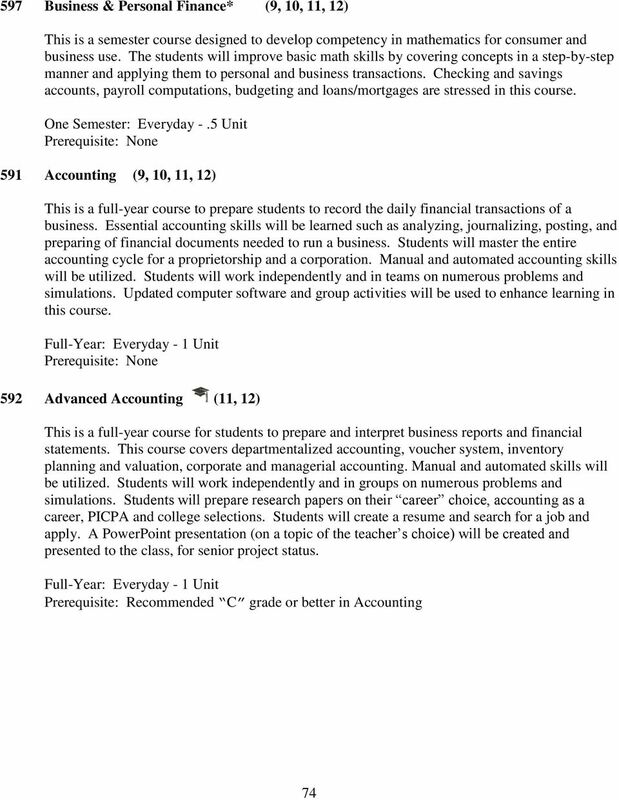 COURSE OUTLINE COMPUTER INFORMATION SYSTEMS 1A. PREREQUISITE: None. 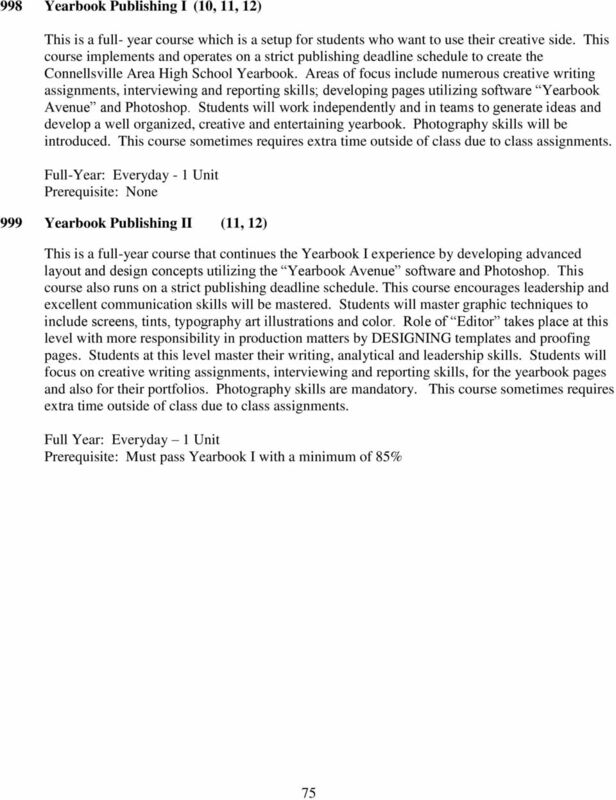 Concurrent enrollment in CIS-96 or CIS-97 is recommended. 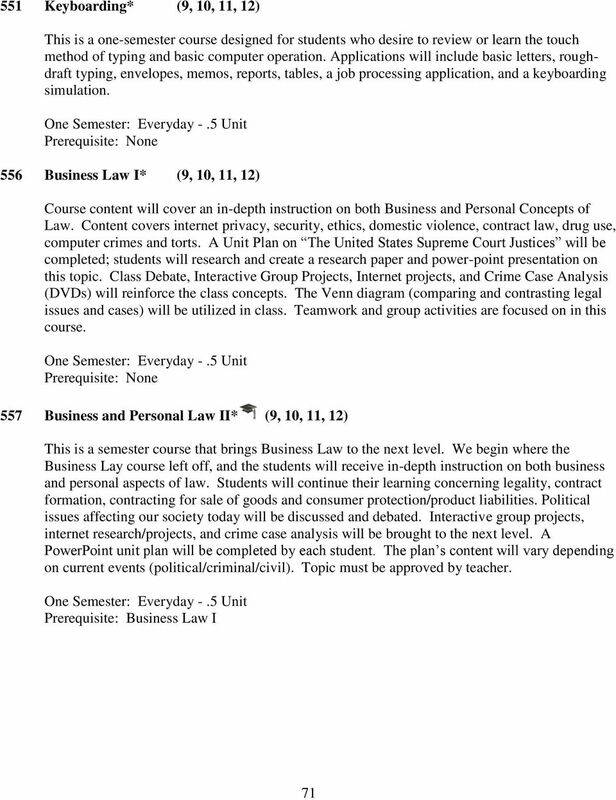 E-COMMERCE AND ENTREPRENEURSHIP 579M. 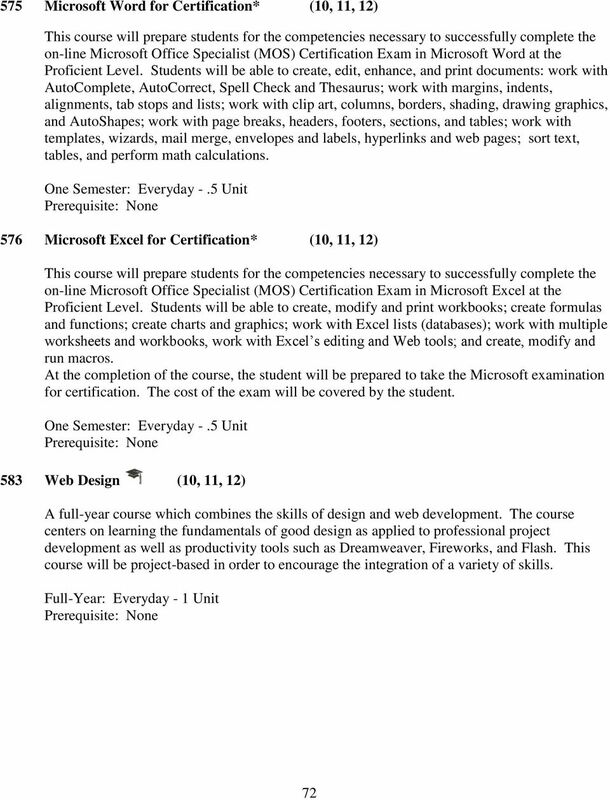 Essential Curriculum Course Overview. Total Hours: 125. 01 Should You Become an Entrepreneur? This course is designed to acquaint students with the advanced principles associated with information processing. 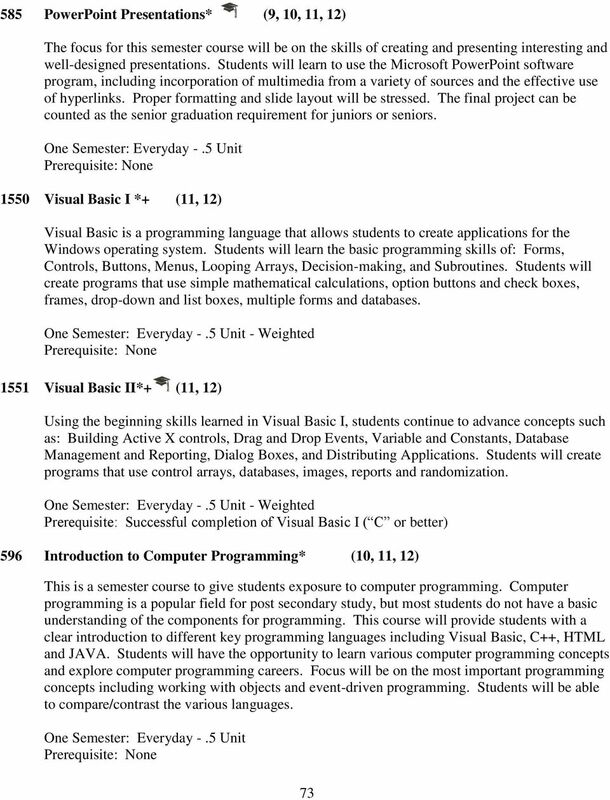 Students study advanced computer concepts, software applications, and computer systems.